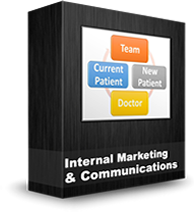 A well-trained front desk team is an important factor in dental marketing. 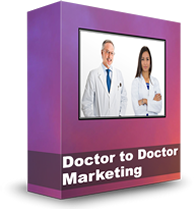 The Wealthy Dentist has a video series named “Turn Your Front Desk into an Outrageous Marketing Machine” that gives doctors powerful tools to increase profits from their practices. 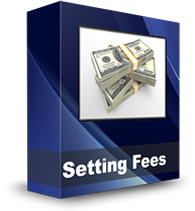 From phone scripts to video demonstrations to strategies, the program provides step-by-step training that front desk personnel can use to maximizes profits. According to surveys done by The Wealthy Dentist, up to half of all new patients that call for information are lost because front desk staff doesn’t handle the call properly. That means there’s a big dental management opportunity to increase practice profits by improving call conversions at the front desk. The Wealthy Dentist offers a catalogue of dental continuing education courses aimed at increasing profits. 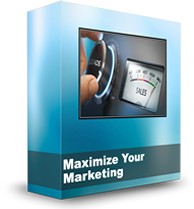 “Turn Your Front Desk into an Outrageous Marketing Machine” focuses on effective ways to increase dental practice profitability, and costs nothing to implement. 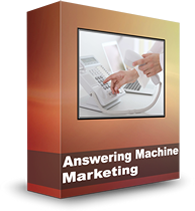 The video series topics include: Creating a Front Desk Marketing Machine — This first video helps dental teams analyze phone answering techniques with samples of good and bad phone handling scenarios. 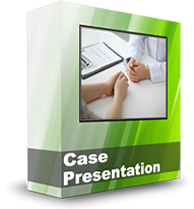 New Patient Phone Scripts and Examples – This video supplies the team with step-by-step scripts to answer incoming calls and questions new patients are likely to ask. Organizing Your Team for Maximum Profitability – This video introduces front desk job descriptions, and shows how dentists can follow through with their teams for maximum profitability. 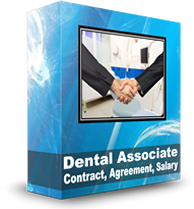 The bonuses can be downloaded, and include various forms the dentists can edit to help organize front desk new patient work flow. 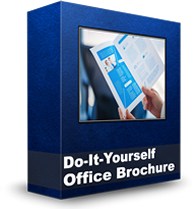 There are also scripts for emergency callers and a general phone etiquette guide that’s good for establishing consistency and training new team members. 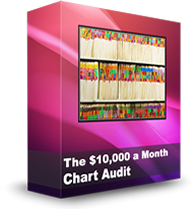 All 3 video slideshows can be printed out and used for training and review. 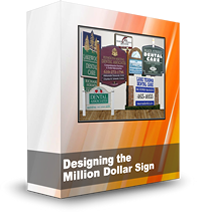 Jim Du Molin is Editor in Chief of TheWealthyDentist.com, and has been giving dental marketing advice since 1985. 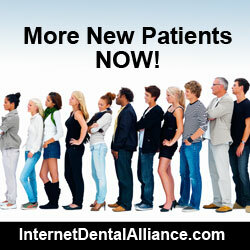 He helps dentists manage their practices more effectively to attract more new patients. The Wealthy Dentist can provide these videos to you for convenient viewing at home or in your office at a low cost, thanks to online technology. 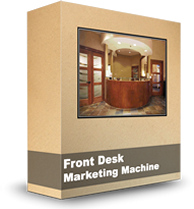 Visit http://thewealthydentist.com/dental-marketing/front-desk-marketing.htm for details about “Turn Your Front Desk into an Outrageous Marketing Machine” to get the three-part training.